Read about the wonderful project we did in partnership with AHR and RHS- Royal Horticultural Society to transform our garden. 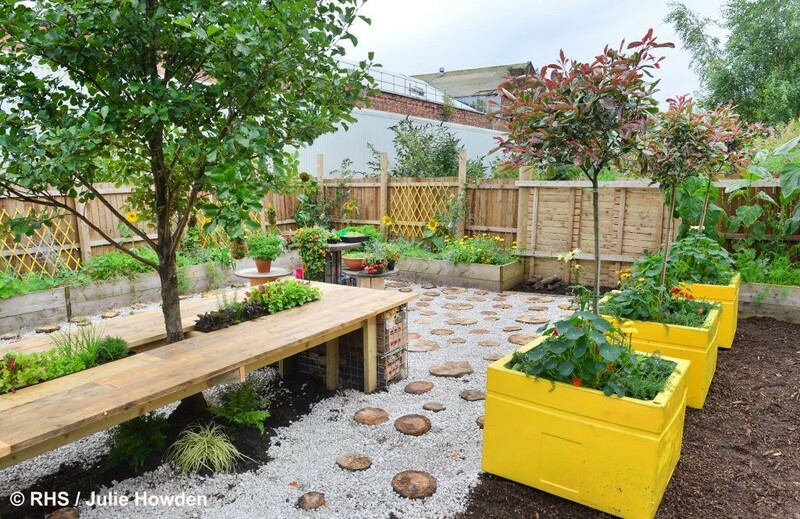 This Greening Grey Britain campaign helps organisations supporting young people to transform grey spaces in local communities into thriving neighbourhood places for people and wildlife. We couldn’t be happier with the result! Click here for the full article.